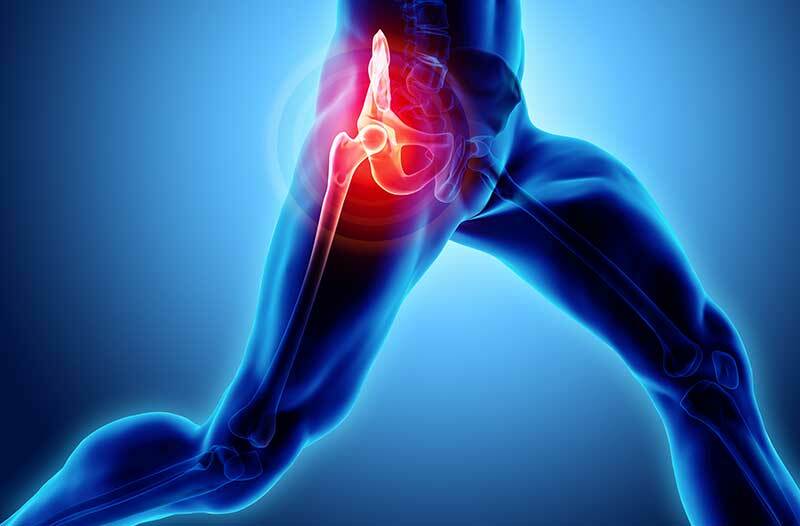 Hip joint may become painful due to its repeated use in certain activities like walking, running, getting up from a chair, or swinging leg around. It may also pain due to prolonged inactivity for some time. Both these reasons are distinct but cause pain in the hip joint. Pain related to overuse is caused by chronic and repetitive micro trauma to the joint and its structures. This is usually related to sports and cause damage to local tissues and results in onset of discomfort and pain. While on the other hand, physical inactivity can cause strain on the muscles and the tissues, making movement of hip difficult and painful. The pain associated with overuse of hip joint can be described as pain that comes on gradually without a discrete inciting incident. While the pain associated with inactivity is more of stiffness and difficulty to move the hip for first few minutes.